Italia! issue 174 is on sale now! 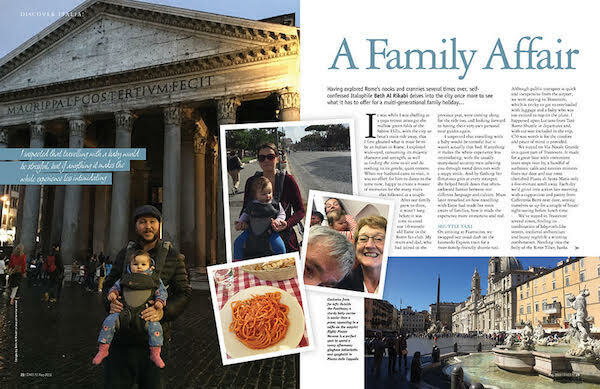 From the crystal blue waters of Sardinia’s Maddalena archipelago to the delights of Rome with the family in tow, there’s travel advice galore. 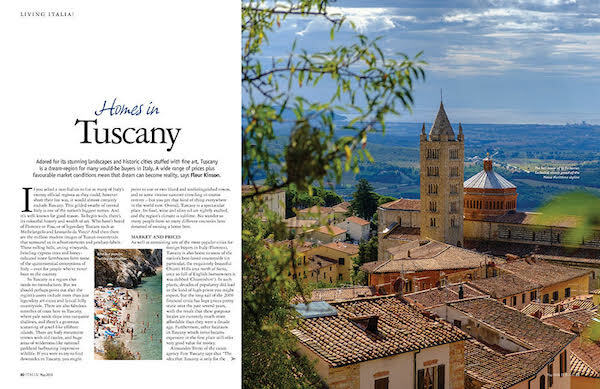 You’ll also find a guide to buying a home in Tuscany (it’s more affordable than you might think!) 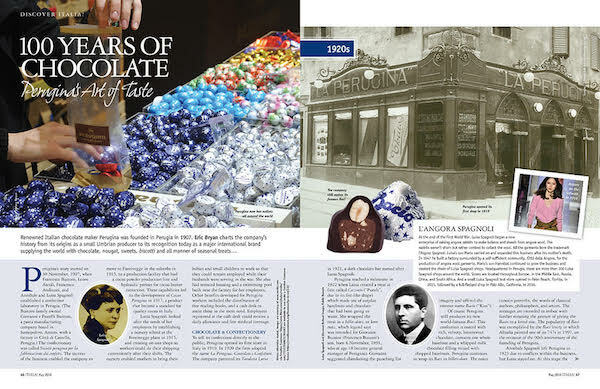 and a mouth-watering history of the Perugina chocolate brand – plus plenty more besides. 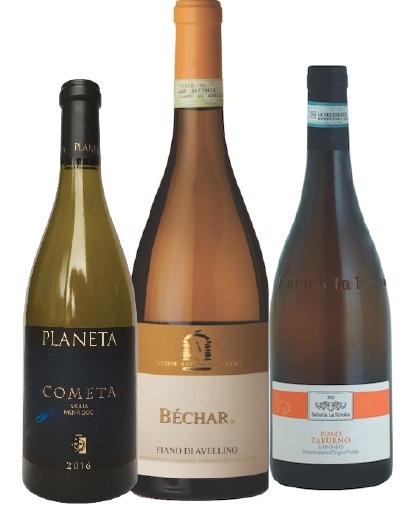 As always, there is plenty of Italian food and drink inspiration too. 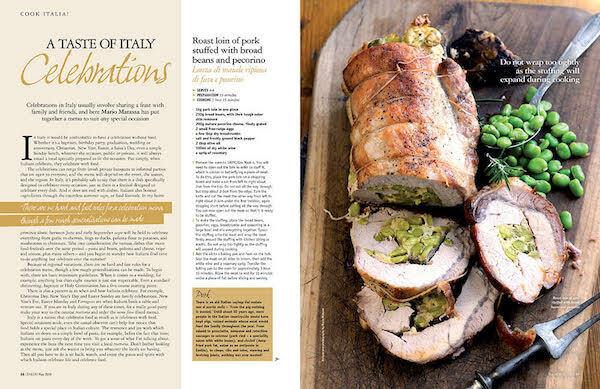 Enjoy Mario Matassa’s menu for a family feast, not to mention a host of great recipes for springtime. Issue 174 is available in selected WH Smith, Waitrose and independent stores. Find out where you can pick up your nearest copy here. You can also order online here, download a digital edition or subscribe to get a copy delivered to your door every month!